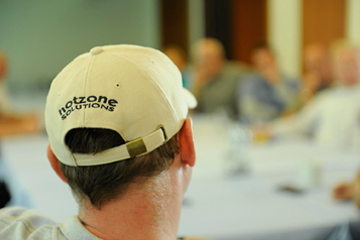 To share our knowledge and experience is one of our principles at Hotzone Solutions (HZS). 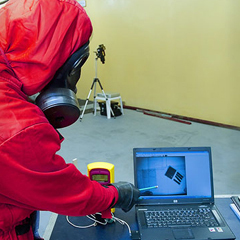 Consequently, we also offer the possibility to hire individual Instructors as external Consultants to fully support and meet the needs of partners and customers. 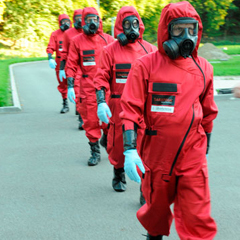 Participating in projects as external experts; etc. 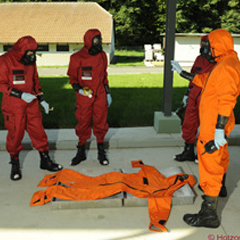 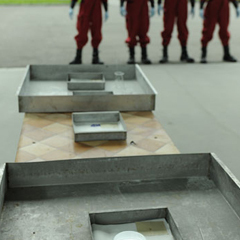 HZS experts boast field experience in most CBRN specializations.